GRANDAOK NEWS > The GrandOak F.A.Q. The frequently asked questions of GrandOak. Where can I buy GrandOak? We’ve been building our sales network for years. The only objective is to bring our proud oak flooring products close to you. You can easily find our retailers, not only in Melbourne, Sydney or Adelaide, but also in cities all around Australia. I’m concerned about the environment and feel I shouldn’t be buying an oak floor. Please understand that wood is the only naturally renewable building material and far less energy is consumed in timber production, processing and disposal than for any other construction material. (It takes 5 times more energy to produce 1 tonne of cement!) Not only that but young trees absorb more carbon dioxide than mature ones, so harvesting and replacing them with new trees actually improves the environment. Why are hardwood floors so expensive? If taken care of, hardwood floors can last a lifetime with proper cleaning, felt pads on furniture, and recoats every so often when required (refer to Take Grand Care of Your Oak Floor). Hardwood floors also help you add equity and value to your home whilst providing the ‘wow factor’ wherever fitted. 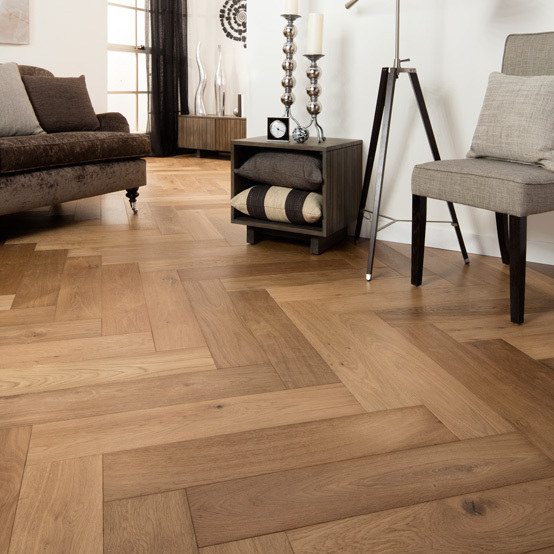 A high quality oak floor should be considered as an investment not just a purchase. 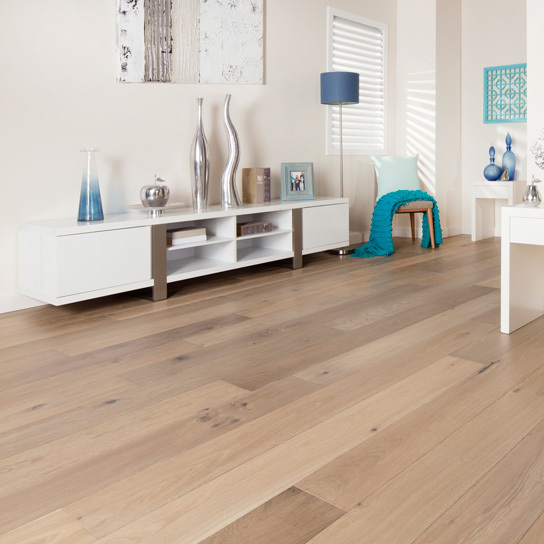 Is it cost effective to choose oak flooring over less costly floor coverings available? A resounding YES! 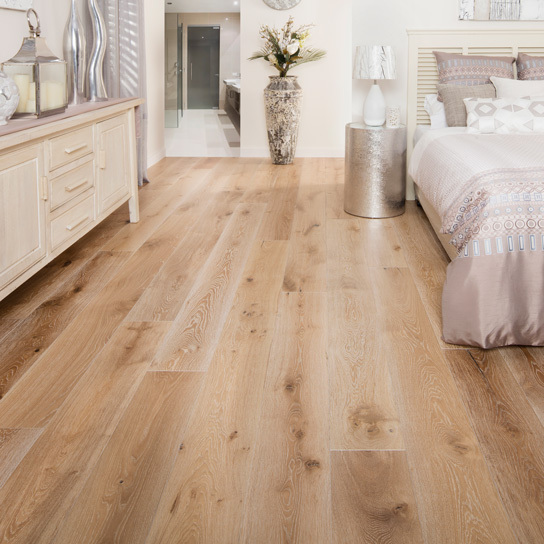 Not only does oak flooring add to the value of your home and make it more saleable should you ever want to move, but it is extremely durable and long-lasting. 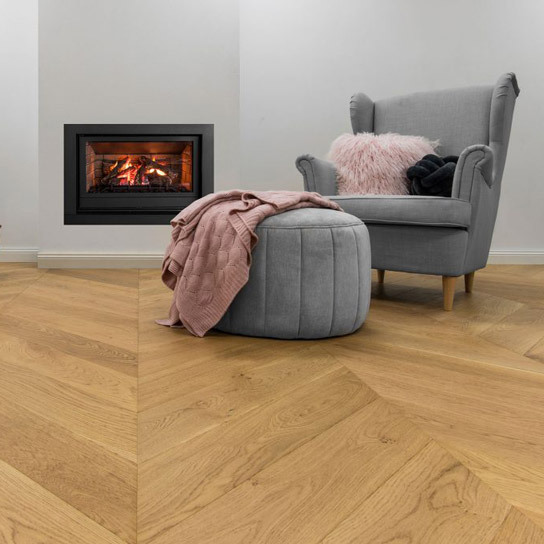 When the lifespan of oak flooring is compared with other floor covering products, the value for money becoames more obvious. Also, should you ever want to change the decor of your home, oak flooring will compliment any style or colour you may choose.